Earlier this year, Microsoft was slapped with an injunction that saw the 4 GB and 250 GB models of the Xbox 360 recommended for a trade ban. Motorola Mobility, now purchased by Google, sued Microsoft over H.264 video encoding technology that they owned and was licensed to Microsoft. Now, a ruling from the 9th US Circuit Court of Appeals in San Francisco has declared that the ban cannot be enforced. “After a court in Mannheim issued the sales ban, U.S. District Judge James Robart in Seattle granted Microsoft’s request to put the German order on hold earlier this year. According to Robart, the ruling would remain in effect until he could determine whether Motorola could appropriately seek a sales ban based on its standard essential patents. 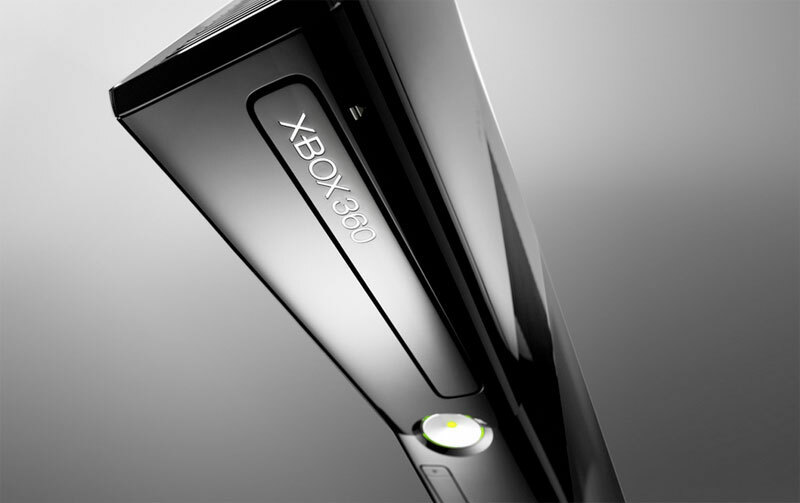 Motorola sued the Xbox 360 manufacturer in response to a lawsuit filed by Microsoft in the United States. Microsoft claimed that Motorola is asking for too much royalties on the use of technology that is “standard” and are “essential parts of its software.” European authorities are currently investigating Motorola for anti-trust violations.